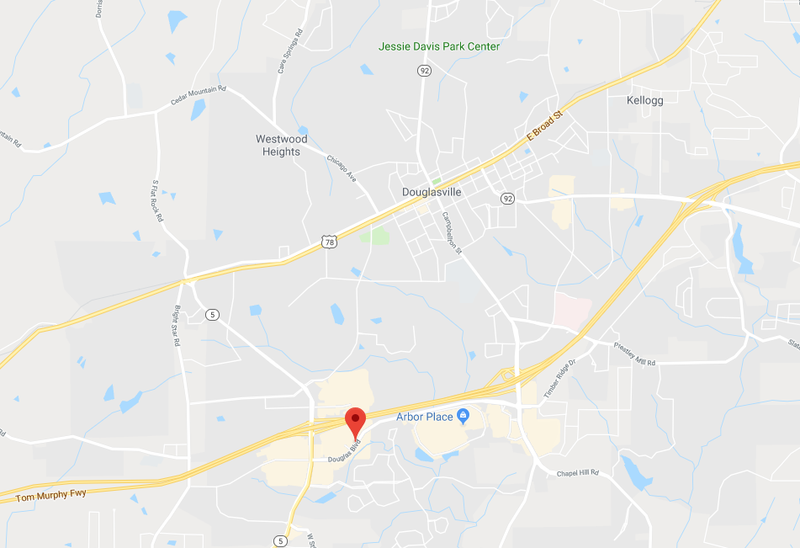 Garage Door Repair Douglasville, GA | Fast, Reliable & Affordable Services! Broken springs and worn motor gears are just a couple of the many different problems we can help you with. If your door springs are weakening, wearing out, or showing signs of failing, you'll need them replaced quickly. Click here to find out more about the spring replacement and maintenance services we provide. There is a wide spectrum of issues and malfunctions that can affect the performance of your garage door, or render it inoperable. Click here to find out more about our professional repair services. 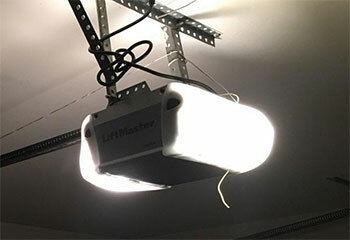 Are you having some issues with your garage door opener? Whether it’s a mechanical or an electrical problem, you can count on our technicians to solve it. 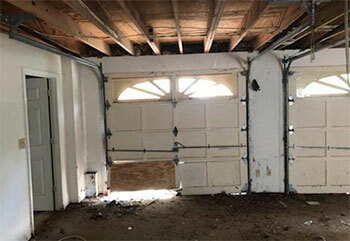 Wouldn't you like to avoid as many garage door problems as possible? Then what you need to do is join the professional maintenance service our team offers. Read more here. 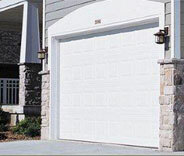 Had an accident with a new driver and your garage door? Perhaps you're just tired of the same door that you've had for years? We can take care of it! See more here. 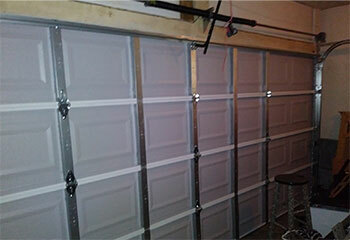 Garage door repair, maintenance and installation, has never been more convenient and affordable in Douglasville. With more than a decade of local field experience and familiarity with the parts and components of every major manufacturer, we provide flexible, week-round services to homeowners throughout the area. You won’t regret choosing us! Want to see some examples of what our team can do? Here are a few of the latest work projects our technicians completed. Your garage door isn’t good for much without tracks to move along. Read about our recent replacement project here. 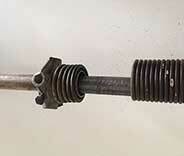 After this customer's garage door spring broke, we sent our team over to quickly help him out. 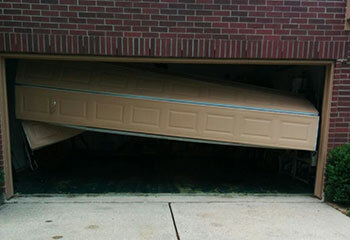 Our team helped this customer after a part of his door broke. Learn more here. Want to upgrade your motor unit? Find out how we assisted this customer find the perfect new opener for his garage. When my spring broke, I knew it was too dangerous to try to take care of myself. Thankfully you guys had it replaced and working smoothly again in no time and affordably too! You really impressed me with the remarkable high quality of the opener installation service you provide. 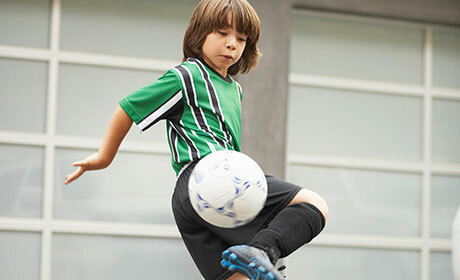 Your team was professional and worked quickly and methodically. Thanks for all your help. Thank you very much for being so willing to help us out on short notice when our garage door got stuck. I truly appreciate your assistance and your excellent service.